As the owner or operator of a USCG documented vessel, you know how important it is that we preserve our waterways’ pristine conditions. Even with the best intentions, however, it’s possible that you could be unknowingly polluting the water while you’re out at sea. In order to avoid any inadvertent contamination of the waterways that your USCG documented vessel uses, it’s important to stay up-to-date on the latest federal pollution regulations, as well as knowing tips for avoiding pollution and keeping the beauty of the ocean. What Pollution Risks Does Your Vessel Pose? Your USCG documented vessel is a complex piece of machinery that is vital to your recreational or business needs. 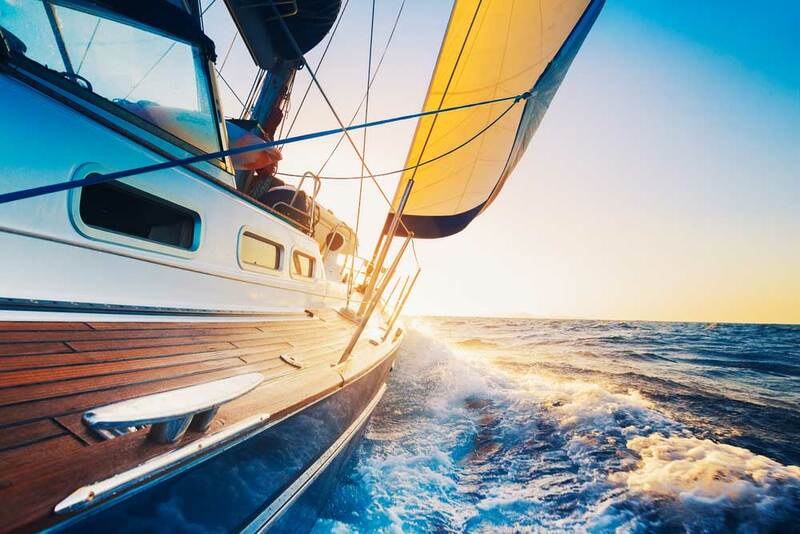 In order for your boat or yacht to operate at its peak performance level, it’s sometimes necessary for the use of materials that pose a threat to the ecosystems of our waterways. Fuels and oils, if not properly controlled, can spill into the water and wreak havoc on nature. Anti-fouling paints, some soaps, and detergents, as well as the release of sewage, can also be harmful to the water. It’s always important to be aware of what materials can be damaging if released – that way you’ll know to exercise the utmost caution when utilizing them. 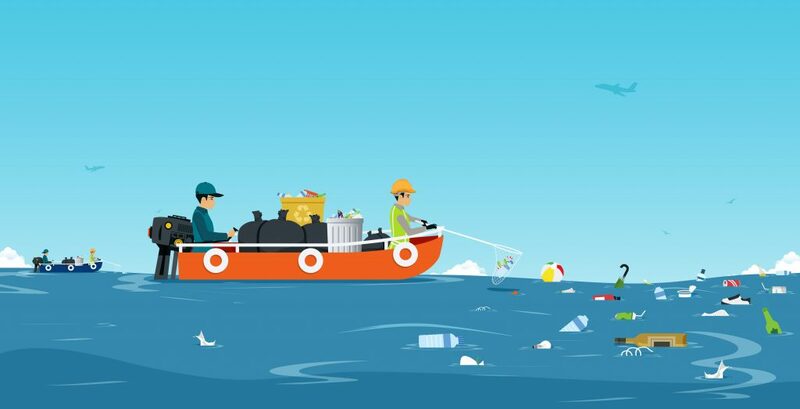 When your USCG documented vessel calls for the use of materials that could be hazardous to the water, there are some simple ways to avoid pollution. For example, when fueling, don’t overfill the tank which can cause spills – also make sure any fuel reserves are safely secured so that they remain in your vessel. When you need to dispose of contaminated bilge water, do not release it into the sea, be sure to bring it to a proper disposal facility. Also, when painting or cleaning your boat, be sure to be mindful of what gets into the water, as some detergents and paints can pose a threat to the waters below. If you’re looking to learn more about federal pollution regulations — which can be a good starting point to get tips for avoiding pollution and contamination of our waterways — try the helpful federal codes and regulations section on our website. At Maritime Documentation Center, we care about preserving our waters as much as you do, and we also provide a wide array of helpful services for your USCG documented vessel. For any documentation needs you may have, chances are good that we can help you file them quickly, so you can get back to enjoying the pristine beauty of our waterways.